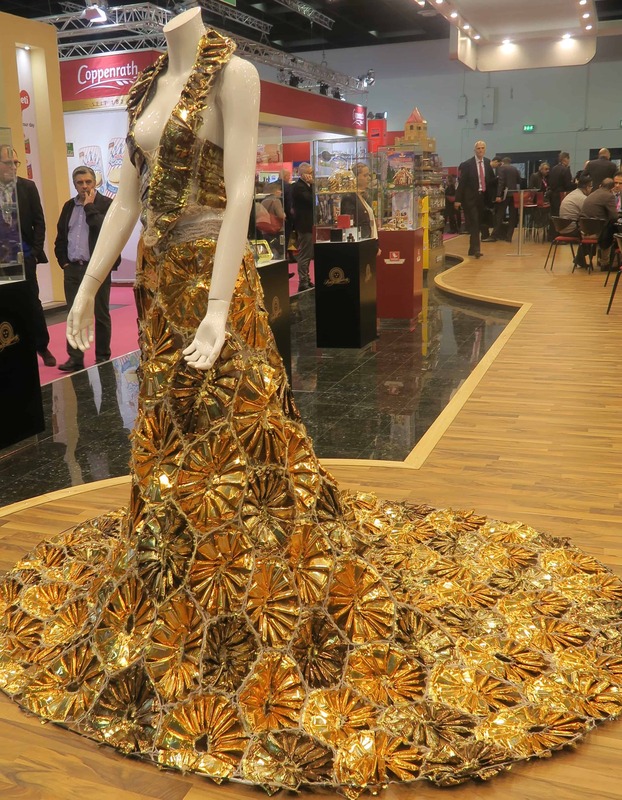 ISM WORLDS LARGEST TRADE FAIR – COLOGNE – NOTHING TO WEAR? 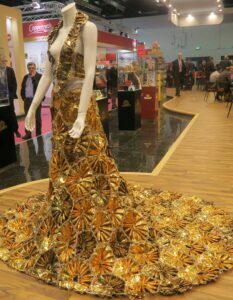 – Charity Sweets by Sweet causes Ltd.
ISM WORLDS LARGEST TRADE FAIR – COLOGNE – NOTHING TO WEAR? 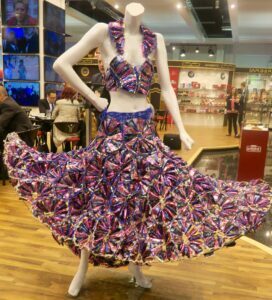 Home / News / ISM WORLDS LARGEST TRADE FAIR – COLOGNE – NOTHING TO WEAR? 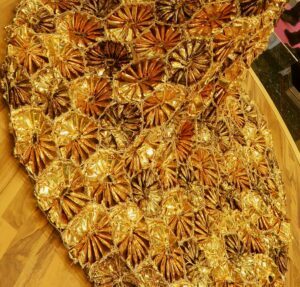 Consider something different and stand out from the crowd! 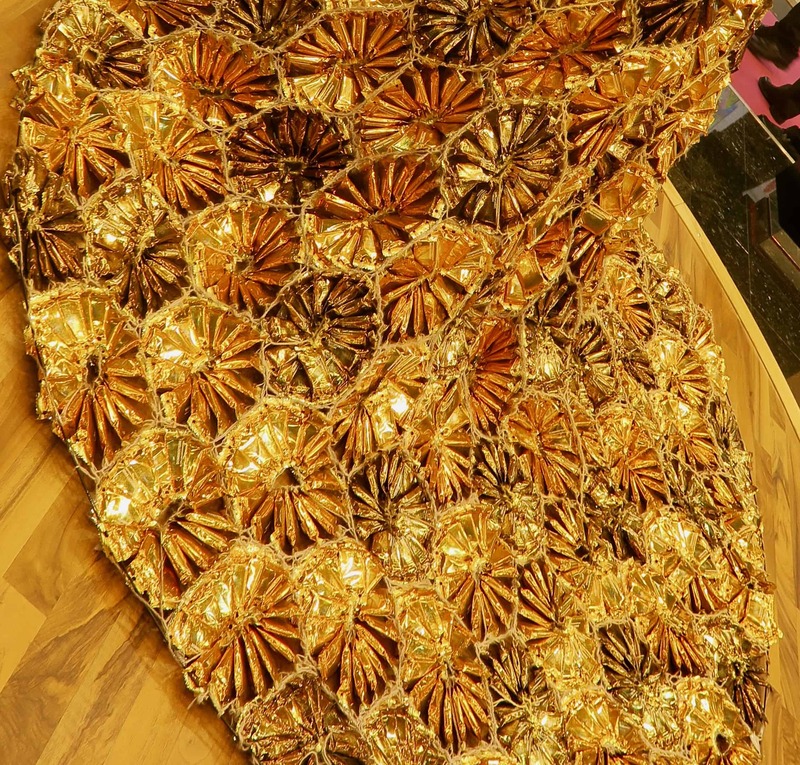 As well as being privilege to this eye-popping event, trying out some of the most wonderful confectionery and snacks from all over the world. 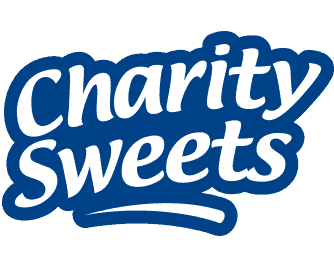 It was pure delight in savouring what new marketing ideas and products were coming up for 2017, from varieties of all sorts of fun loaded flavoured sweets, an abundance of dreamy creamy delectable cakes of every shape and size imaginable, so watch this space in the next up and coming months, hopefully to bring some of them your way very soon. However, there was one item on the agenda that we did not expect to see, a new range of women’s clothing specially designed for the event and of course it was all so very simple! 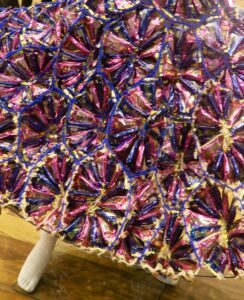 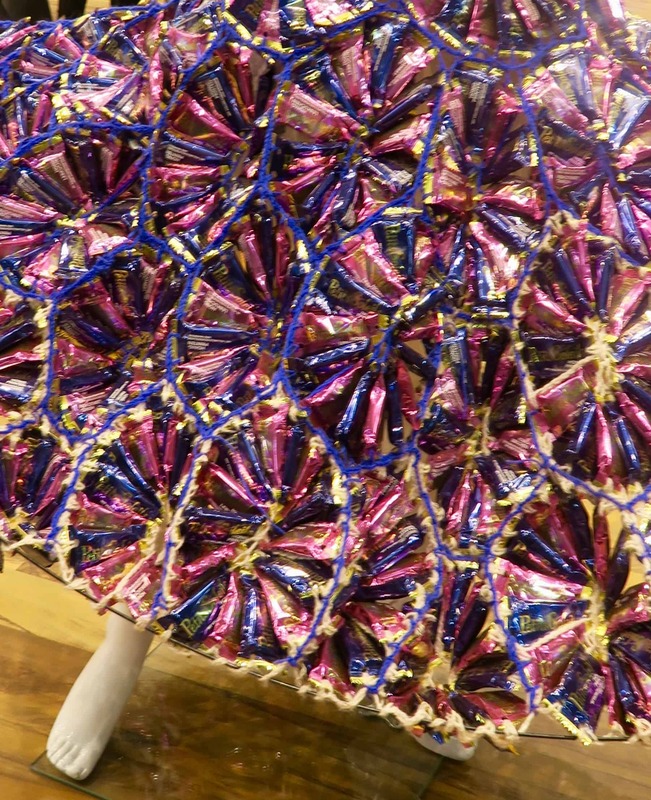 all you have to do is to get sufficient amounts of colourful sweet wrappers, some wire and design your own Haute Couture gown for the evening, however there were a few obvious down falls and disadvantages, like not being able to sit down in it or trying to iron out the creases?